Pete Dye is a golf course architect that continues to influence the growing world of golf through his impeccable golf course design and construction. Born in Urbana, Ohio, Pete’s interest in golf course architecture came from his father, Paul, who designed and built a nine-hole golf course. Pete had a commendable playing resume including a win at the 1958 Indiana State Amateur Championship, along with qualifying to compete in five U.S. Amateur Championships and the 1957 U.S. Open Championship. Pete’s true interest was not in playing golf but in the maintenance and design of golf courses. Alice and Pete met at Rollins College, were married in 1950, and moved to Alice’s home state of Indiana where Pete worked as a salesman for The Connecticut Mutual Life Insurance Company. Pete attended classes at Purdue University to obtain a degree in Landscape Architecture. With Alice’s support, Pete decided to change his career and follow his true passion in life. The Dye’s partnered together and designed a nine hole course in Indianapolis called El Dorado, now titled Royal Oak Country Club. The first 18 hole course they built together is now known as Maple Creek Country Club. Alice and Pete co-designed many golf courses while raising two sons, Perry and Paul, who are now both golf course architects. In 1963, Pete took a trip to Scotland where his distinct design features of small greens, pot bunkers, wooden bulkheads, and undulating fairways were influenced. Pete is known for his innovative, environmentally friendly course designs and has been called the father of modern golf course architecture. Pete and Alice moved to Delray Beach, Florida in 1976 and they have been living in the same house for 40 years. Six Pete Dye designed golf courses were ranked in the Top 100 golf courses in 2016. The Ocean Course at Kiawah Island, South Carolina was ranked number 44, number 51 went to Whistling Straits in Haven, Wisconsin, Casa de Campo (Teeth of the Dog) located in La Romana, Dominican Republic ranked 56th, the number 72 ranked course was The Honors Course in Ooltewah, Tennessee. Jack Nicklaus and Pete Dye designed number 76 the Punta Espada Golf Course in Cap Cana, Dominican Republic, as well as the 89th ranked course The Golf Club in New Albany, Ohio. Other famous Dye courses include TPC Sawgrass (Stadium Course), French Lick Resort, Harbour Town Golf Links, and Prestwick Country Club to name a few. A significant amount of young golf course architects learned from Pete Dye. Tom Doak, who spent three years working for Dye, now has his own company called Renaissance Golf Design. Pete mentored another well-known architect, Bill Coore, who designs courses with Ben Crenshaw under their firm Coore & Crenshaw Inc. Doak and Coore & Crenshaw are the architects behind Streamsong Resort located in Streamsong, Florida. 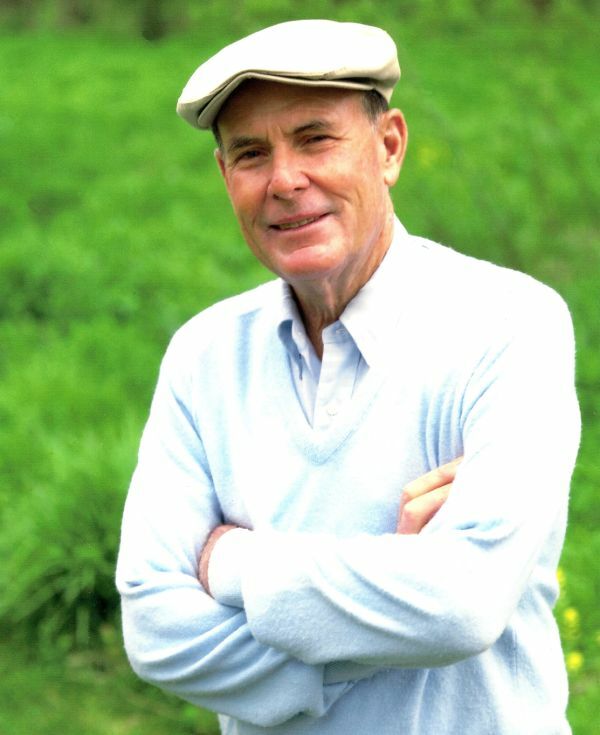 Due to Pete’s achievements and impacts on golf he was awarded the 1995 Donald Ross Award from the American Society of GolfCourse Architects, the 2004 PGA Distinguished Service Award, 2005 PGA Tour Lifetime Achievement Award, and the lifetime achievement award by the World Golf Hall of Fame in 2008. He is one of five architects inducted into the World Golf Hall of Fame. Alice Dye has had a tremendous impact on golf. She served on the USGA Women’s Committee, the LPGA Advisory Council and USGA Women’s Handicap Committee. As the first woman President of the American Society of Golf Course Architects and the first woman Independent Director for the PGA of America, Alice is a leading figure in the game of golf. She excelled on the playing side with nine Indiana State Amateur Championship wins, three Florida State Amateur Championship wins, two U.S. Senior Amateur victories, and was a member of the 1970 Curtis Cup Team. Women golfers are benefitting from Alice’s most recent project, the “Two Tee System for Women”. She is the driving force behind creating more than one tee for women making golf courses more manageable for different playing abilities. Due to her lasting impact, Alice has received many awards including the Don Rossi Award for Lifetime Contributions to Golf, the PGA of America’s 2004 First Lady of Golf Award, and served as Captain of the 1992 Women’s World Cup.